Series about Northern Ireland's country music scene. Following an ex-Elvis impersonator trying to break into country music, and on the road with choreographer Tura. 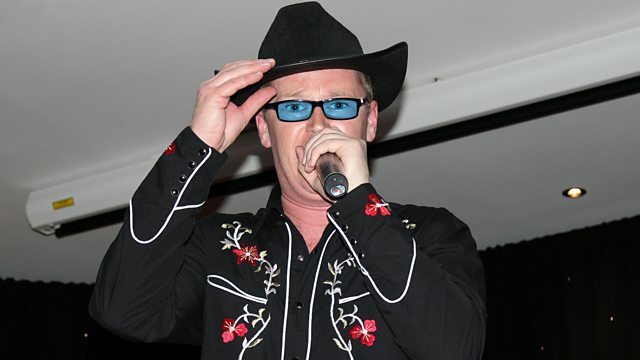 This week, we meet the Elvis impersonator who has swapped his blue suede shoes for a stetson as he tries to make it big on the country music scene. We travel the roads with dance choreographer Tura as he immerses himself in all things country, and we are on a mission with the Bradys, who are determined to bring country music back to the capital. Welcome to the unexpected world of Irish country music.